Thunder Bay Beekeepers' Association – Chalk Brood. Tilt each hive forward a bit so rainwater won't run inside on the bottom board. If you see chalk brood – don't panic. Clean off the entrance and the bottom board. See if it is isolated to just one or two frames. 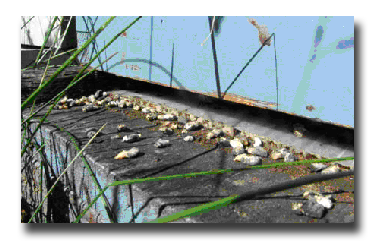 A small number will be cleaned up by the bees and the disease disappears as the hive grows stronger. To learn more, order a copy of Honeybee diseases and pests from CAPA publications.